This customer is going to a cosplay party, and decided to be a pussycat on the night. Anyhow, she could found the right outfit for it, or it just look cheaply with what is sold online. Then, she came up with a great idea, to have the outfit custom made! Sew Master is actually excited about this order, and more than happy to help her out and turn it around in a day. 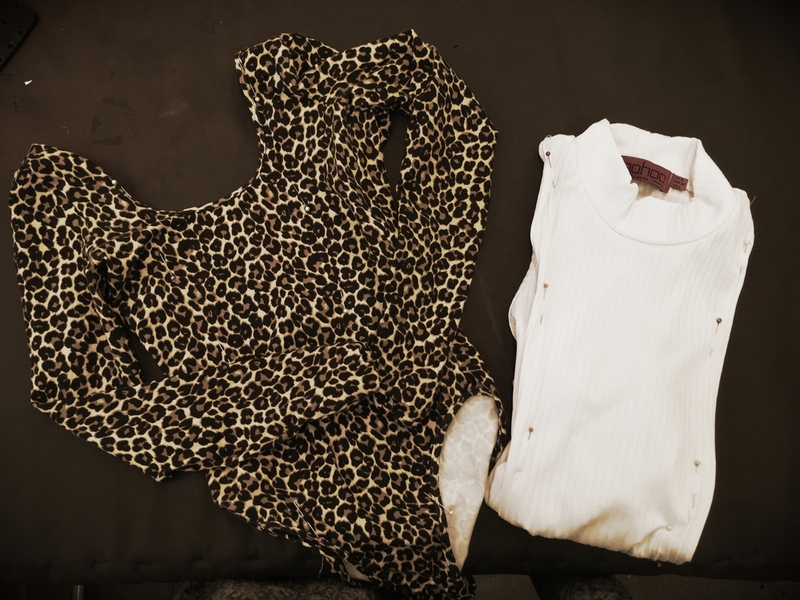 We are loving the creativity on the job, this pussycat outfit is created by 2 body suits, one with Leopard patterned and the other one just plain white, what a good idea!!! 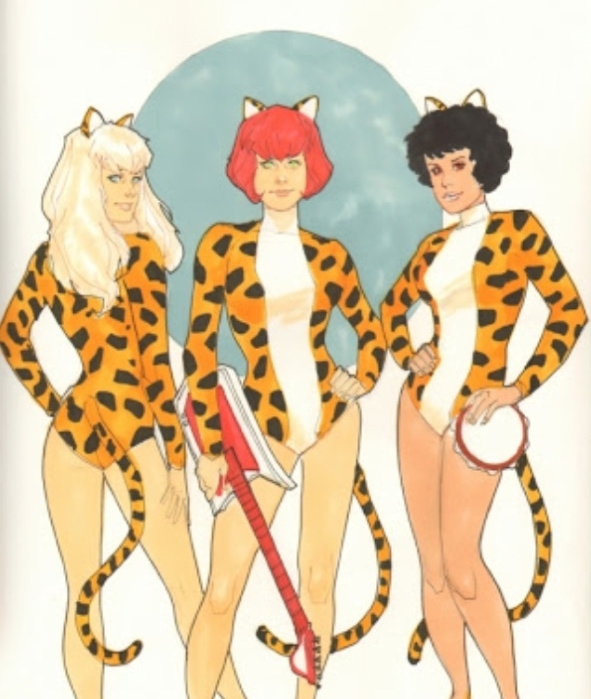 We joined this 2 body suits together with the white at the front, it is just look liked Josie and the Pussycats!!!! !